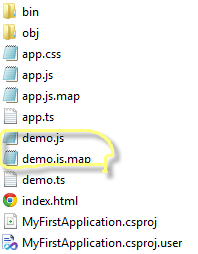 How to create a new TypeScript File? 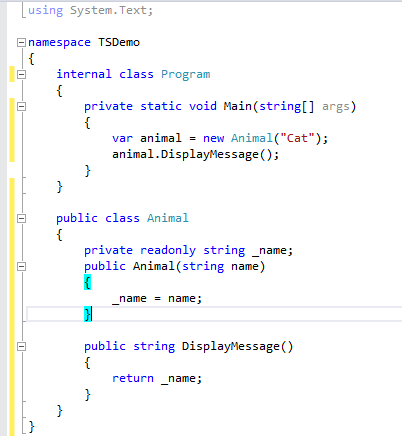 You can write TypeScript code in demo.ts file. 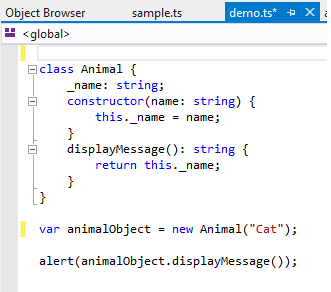 I am going to create a new class named Animal with an constructor and method which display a message. 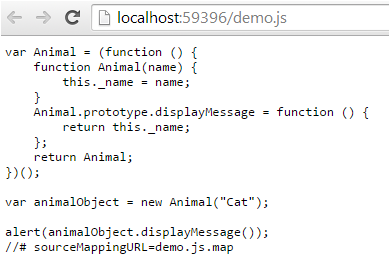 Go and Run the index.html, It will pop up an alert message by displaying Cat as a message.